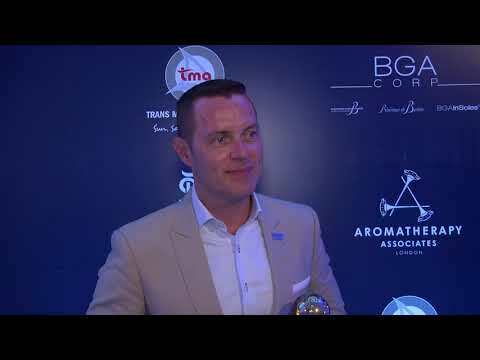 On a successful night for Armani Spa in Dubai, Mark Kirby, general manager of Armani Hotel Dubai, here picks up his third trophy. Having been recognised with the title of World’s Best Hotel Spa he dedicates the prize to his team back in the United Arab Emirates. 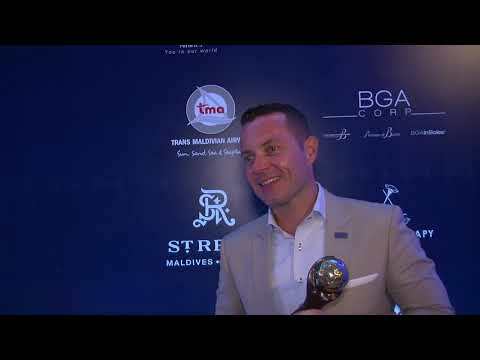 Breaking Travel News speaks to Mark Kirby, general manager of Armani Hotel Dubai, as Armani Spa is recognised as Dubai’s Best Hotel Spa during the World Spa Awards Gala Ceremony 2018 in the Maldives. 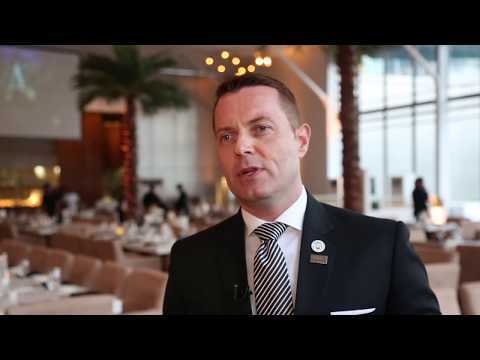 Breaking Travel News here catches up with Mark Kirby, general manager of the Armani Dubai, during the World Spa Awards Gala Ceremony 2018. 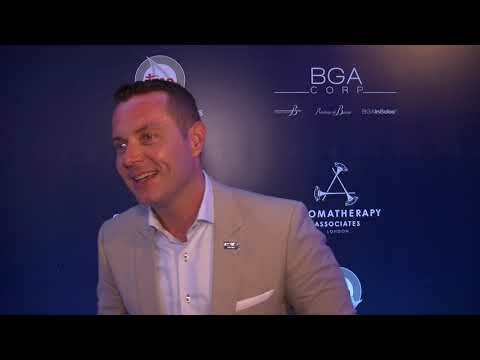 With the Armani Spa taking the title of World’s Best Hotel Spa at the event, he tells us how important the wellness sector is for the hotel and how it separates the property from the competition in the United Arab Emirates. Armani Hotel Dubai is advancing its sustainability initiatives and has partnered with leading tech-firm Winnow to avoid wastage of food resources. 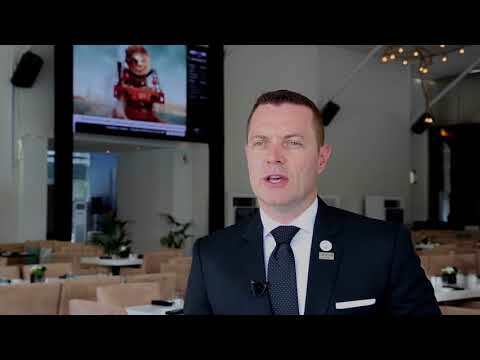 This summer, the FIFA 2018 World Cup has a dedicated home in the United Arab Emirates, the Armani Dubai. 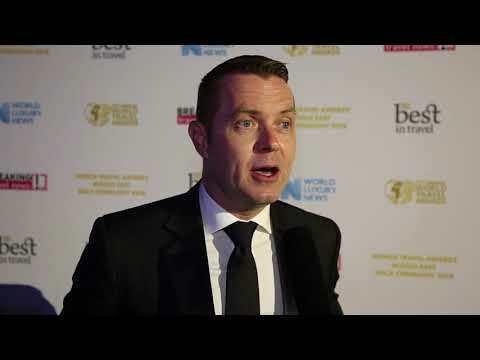 A former host to the World Travel Awards, Mark Kirby, general manager at the Armani Hotel Dubai, speaks to Breaking Travel News as the property is recognised with the title of Middle East’s Leading Hotel 2018. 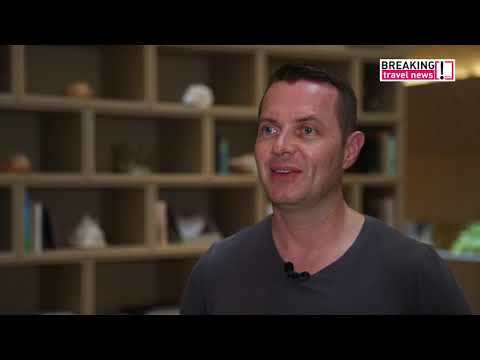 Recognised as the World’s Leading Design Hotel by voters at the World Travel Awards, Vivian Renders, marketing and communications manager at the Armani Hotel Dubai, tells Breaking Travel News about the world-beating property and how it feels to have won.